A community on the rolling terrain of the Buhangin district in Davao, Northtown balances the tranquil spirit of nature with the comforts of modern living, creating a sustainable residential haven where families and dreams can flourish. Northtown’s residential community will showcase high-end properties that embody first-class living. Phase 1 is ready for homebuilding, while Phase 2 will be ready in 2020. Bearing Northtown’s Tropical Contemporary aesthetic, the Cabantian entrance serves as the main access point and provides an instant exit to the north of the city. This is expected to be completed in October 2017. This entrance leads to business districts along J.P. Laurel Avenue and reduces transit time to Matina through Ma-a as it is near the Waan Bridge. 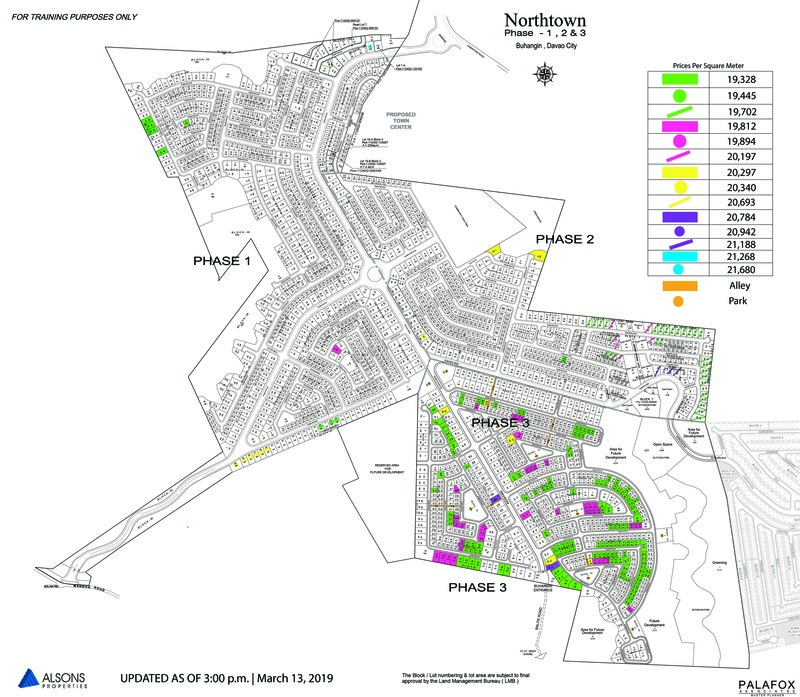 As of August 2017, the physical accomplishment of Northtown Phase 1 is at 85%. Meanwhile, the physical accomplishment of Northtown Phase 2 is at 60%. This quarter, the Welcome Pavilion of The Club at Northtown is completed as is the adjacent parking area. Meanwhile, the Main Pavilion is now at 88% completion.